Hi, My name is Norah, good to see you again, I am in Room 22 this year and I am in year 6, My teacher is Matua Faenza, My favourite colours are purple and light blue, my favourite food is Indian food and ice cream, I live with my mum and dad and I also have 2 sisters, my best friends are Deborah, Abimbola, Mandy, Nadini, Caitlin, Nadia, Jasmin and Angel. I want this year to be the best year because this is the last year of school. This year my goal is to join as many jobs as I can do in school. I will post as much posts as I can this year, please comment on my blog. Thank you!!! 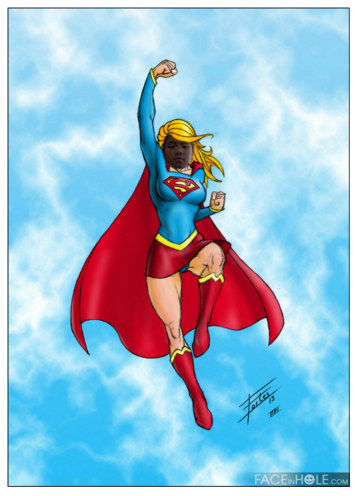 This is me in superwomen!! !